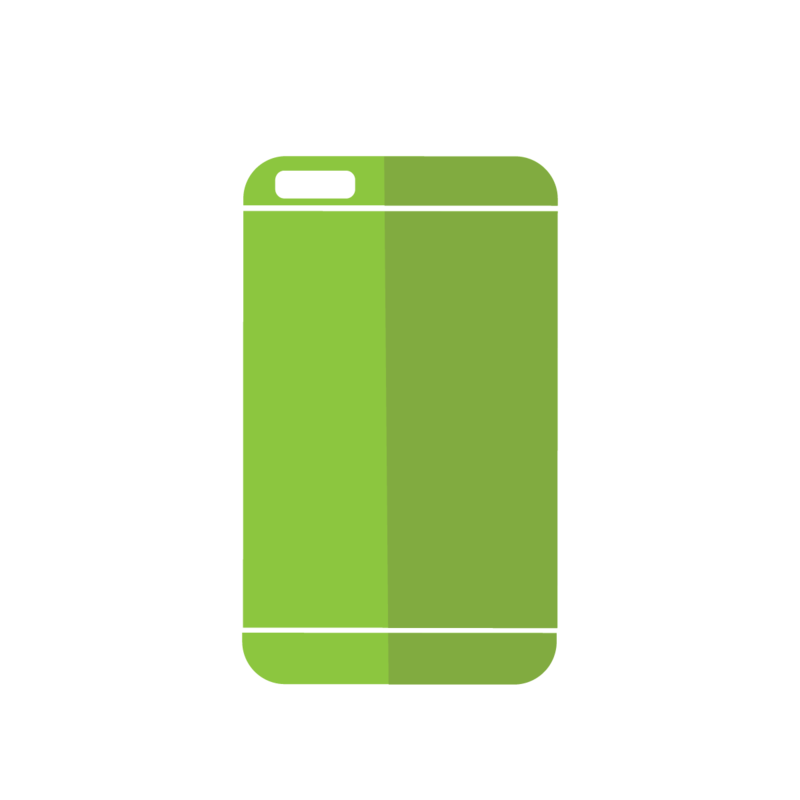 iMechanic is a consumer electronic repair company. 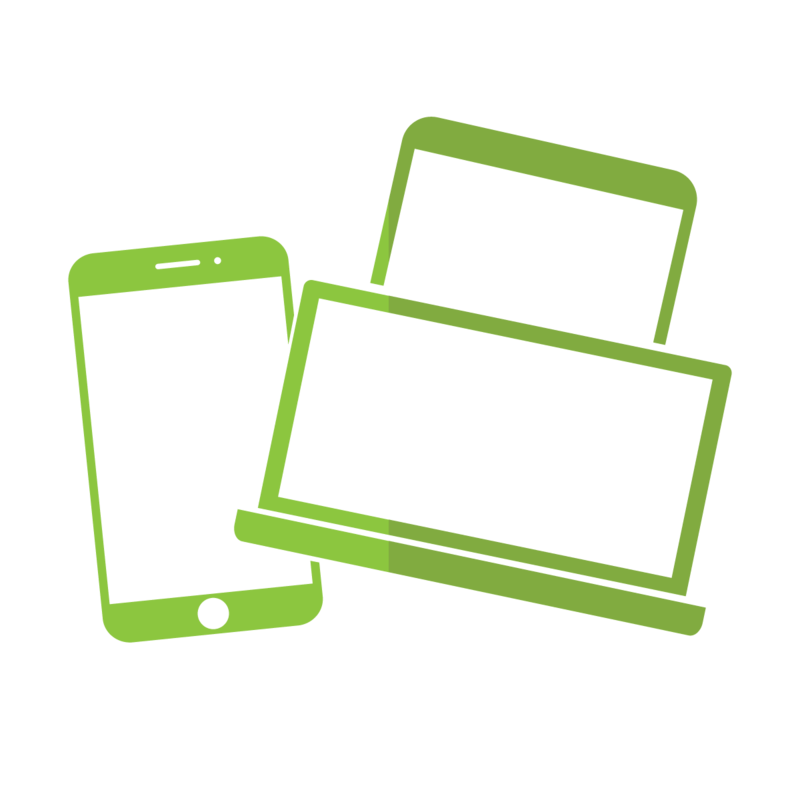 We specialize in high quality repairs for a variety of consumer electronic devices, including iPhone, Android, smartphones, Mac, PC, tablets, gaming consoles, TVs and so much more. We take pride in our quick turnaround times. Our repair facilities are made up of a diverse, professionally trained staff and each repair is backed by a true lifetime warranty. 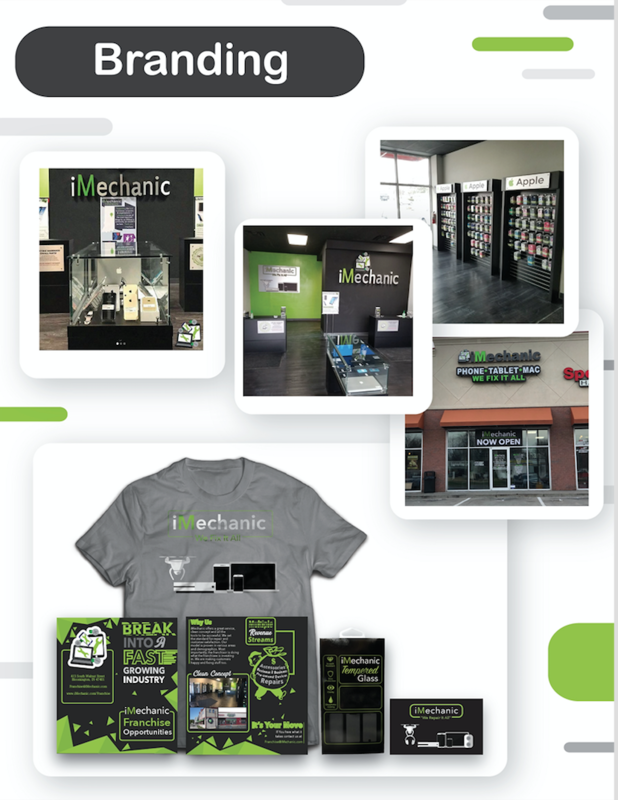 At iMechanic, we truly know repairs! 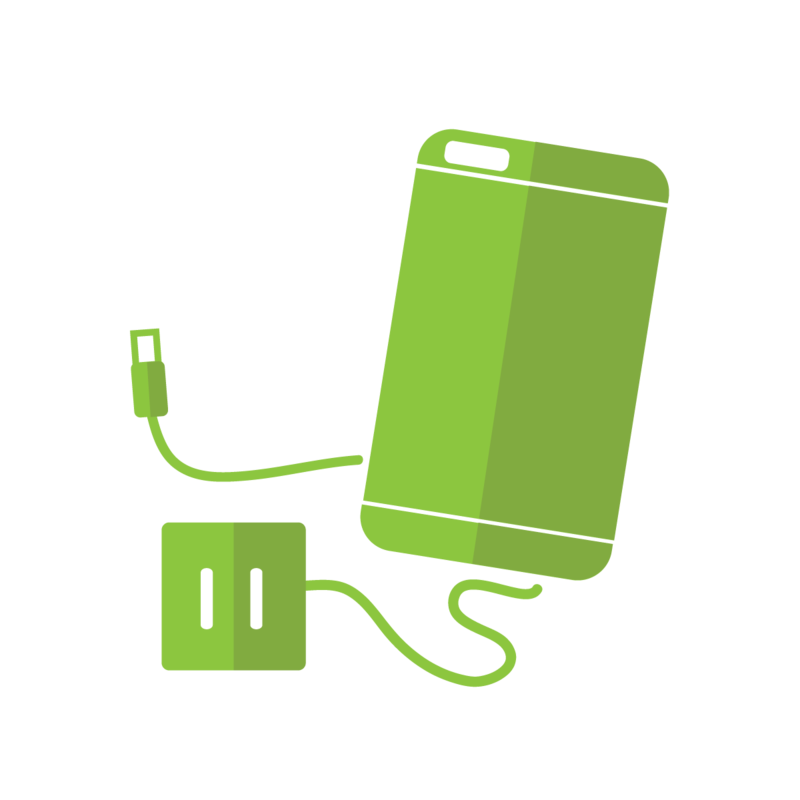 No matter what type of device it is we fix it. If we can’t fix it, we don’t charge! which now serves as our company headquarters. Our CEO, Nicholas Helton, built the business from the ground up, starting as a one-man shop and molding and perfecting it into what it is today. Our business model has proven successful in various areas and demographics. What we do is simple: we offer a great service, clean concept and all of the tools you need to be successful. We set the standard for repair and customer satisfaction. 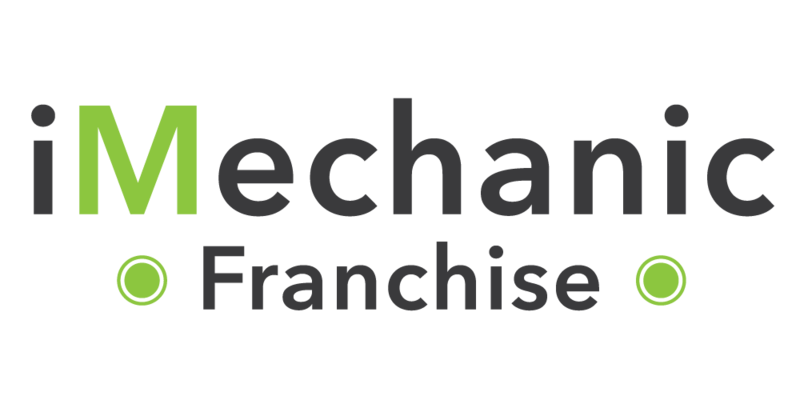 Over the past 8 years, iMechanic has seen exciting growth with the number of locations now in the double digits.  At iMechanic, we are dedicated to franchisee success. We monitor every aspect of our business and streamline it to reduce costs, increase efficiency and maximize ROI. From groundbreaking to grand opening to day-to-day operations, you’ll always be surrounded by a team focused on collaboration and support. We’ve been repairing things for a long time. We understand how crucial it is to provide you with our experience and expertise. Our ongoing support is top notch. We have developed systems to assist you with all day-to-day operations. 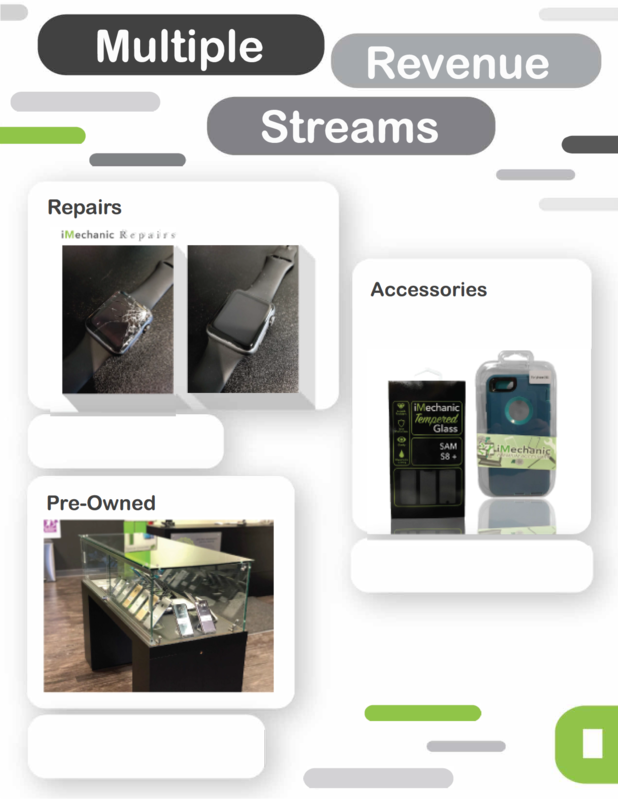 We are here for every aspect of your business, not just how to repair. Once you’re open for business, you will have direct access to a corporate representative. That representative will give you advice on everything from hiring employees to how to handle all the customer praise. You will also be provided with direct tech support. 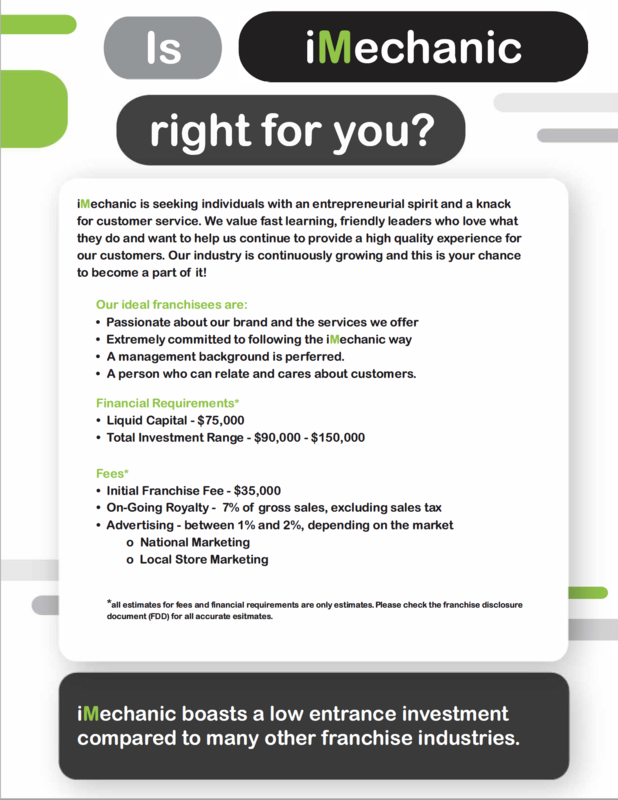 Every franchisee has exclusive access to an owner dashboard that is home to all things iMechanic. This dashboard will include all necessary operating ‘how-tos’, diagnostic guides, marketing resources, employee forms, etc. Within this dashboard you can also request support kits like the Employee Training Kit. 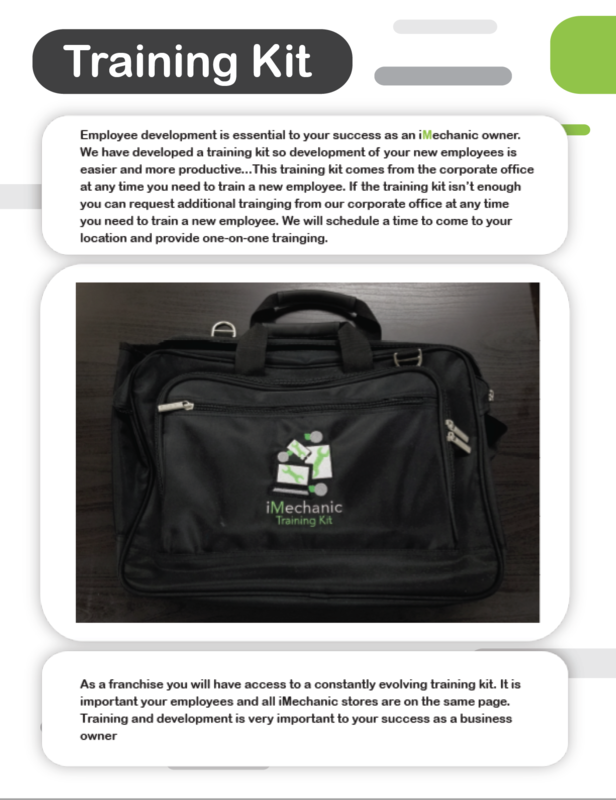 This training kit consists of a two-week program that will develop your new employees at a rapid speed. 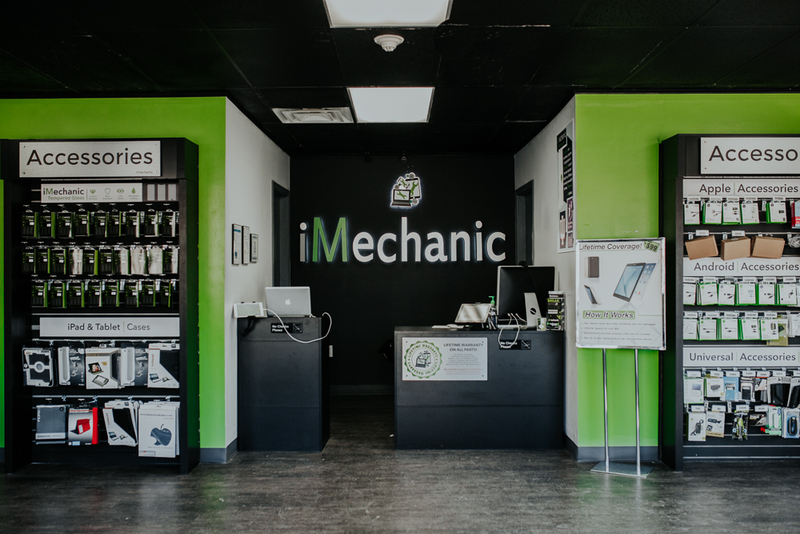 Between a wide range of repairs, iMechanic branded accessories and preowned devices, you have multiple revenue streams available to you as an owner. Our success is important and we are always staying ahead. Our low all in range is due to our refined model over the years. We have the experience in a clean build out and materials list to save you money right from the beginning. This experience is importantly parlayed with our back in business skills to make this a scaleable investment in your future. We are built for multi-location ownership. A SMART INVESTMENT INTO YOUR FUTURE.